Rock Diesel of Milton is proud to announce the launch of Milton Motorsports. 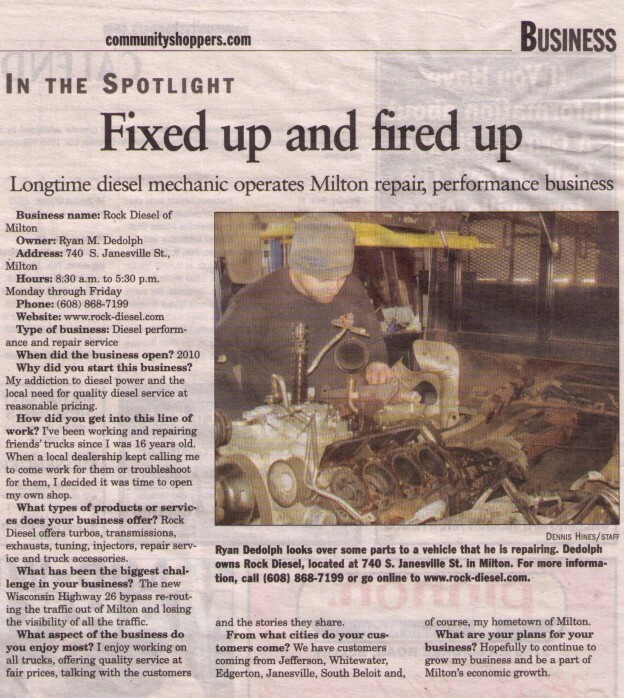 Milton Motorsports specializes in servicing and repairing in many different off road vehicles including dirt bikes, motorcycles, ATV’s, snowmobiles, boats, go karts, & more! Milton Motorsports has a Certified Technician on staff, Chris Strobol. This entry was posted in News on August 1, 2014 by Rock Diesel.